Face Dancer’s version of “Red Shoes” was burning up the airwaves as I was entering college, and although to these ears (and a lot of others in Baltimore) it sounded like a hit, the rest of the country didn’t agree. MTV was about two years away, and the very first music video (appropriately entitled “Video Killed The Radio Star” by the Buggles) hadn’t even been thought of yet. 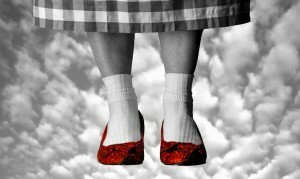 But by that time, “Red Shoes” was a distant memory. Flash forward to 2014. 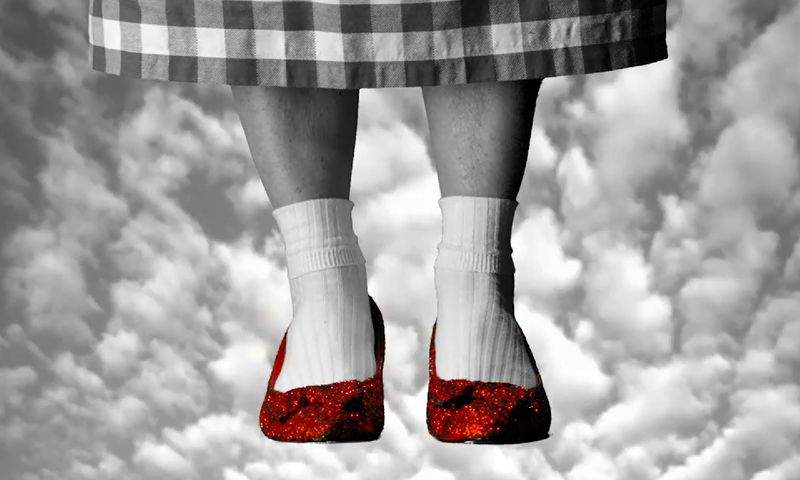 My long-time friend and chief songwriter for Face Dancer Scott McGinn came up with a radical idea: give “Red Shoes” a second chance. As the song’s co-composer, Scott was well aware that the song never got its due. He was also acutely aware that resurrecting a 35-year-old song was fraught with all sorts of danger and complications. Naturally, the general consensus was that Scott was out of his mind. But in reality, he had only to convince three people (his wife Teri, vocalist Stephen Hancock and me) that it was in fact a great idea. Scott and Steve immediately formed a new band called FD Automatic, and with the help of guitarists Robert Fiester and Aaron White, drummer Buffalo Lee Jordan and engineer Ross Hancock, “Red Shoes 2014” was born.